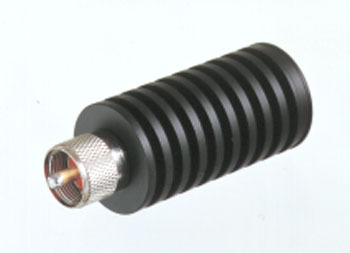 • Connector: MJ / Type: omnidirectional 2×5/8? The CS-800 contains everything necessary to convert your duplex base station, repeater, or dual band transceiver into a powerful Full Duplex (or Semi-Duplex) Mobile Radio Telephone system. A built-in repeater maker will turn your system into a repeater if desired. This will greatly extend the communications range of mobile and portable radios on the system. The Connect Systems Model CS-900 is a Deluxe Microprocessor based fully automatic VOX (Voice Activated) Simplex Base Station Interconnect. 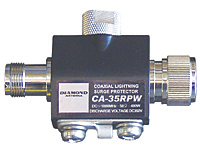 The CS-900 can be operated simplex or through any conventional repeater and many trunked repeaters. Words and syllables are never lost because the built in 1/2 second Electronic Voice Delay (EVD) circuit keys the transmitter 1.2 second before the telephone audio is transmitted. The delay assures that the base transmitter to mobile receiver path is ready before voice is sent. EVD is either unavailable or an expensive add on option in competing interconnects.